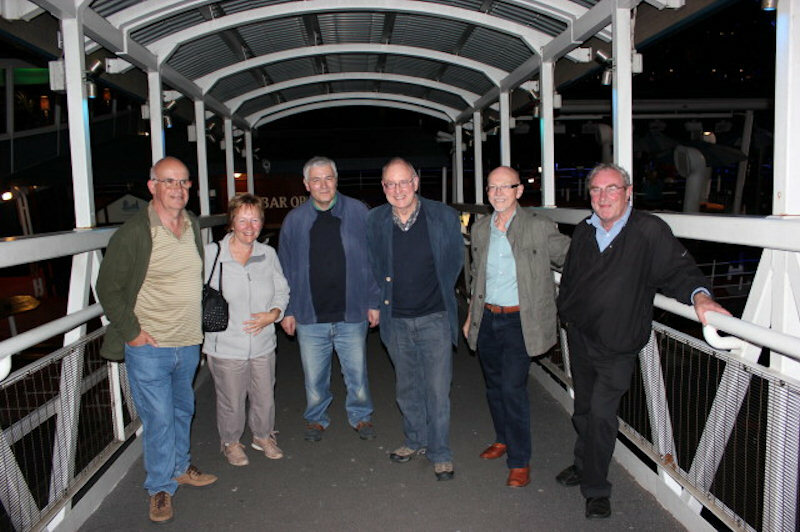 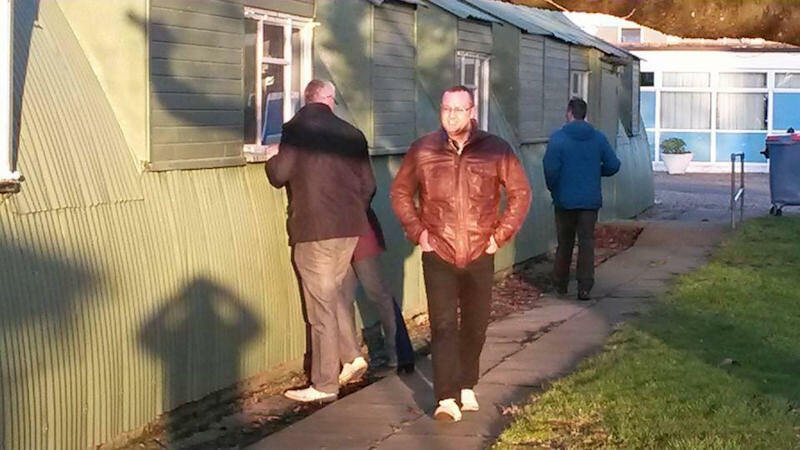 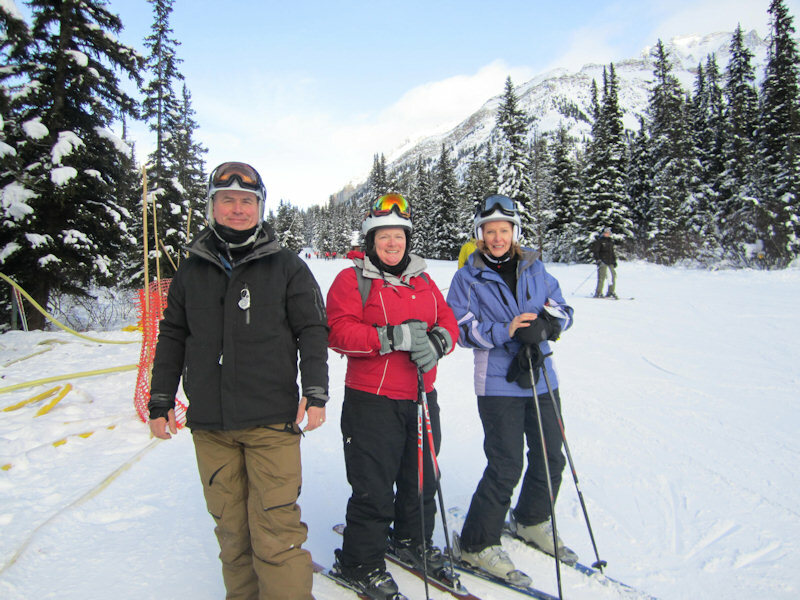 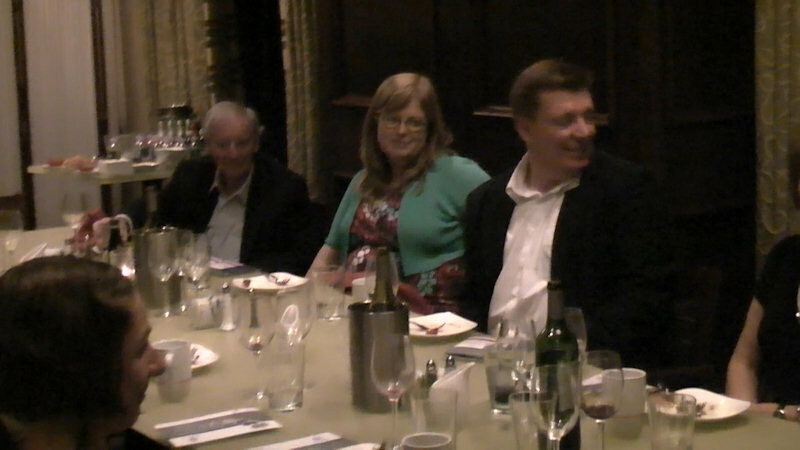 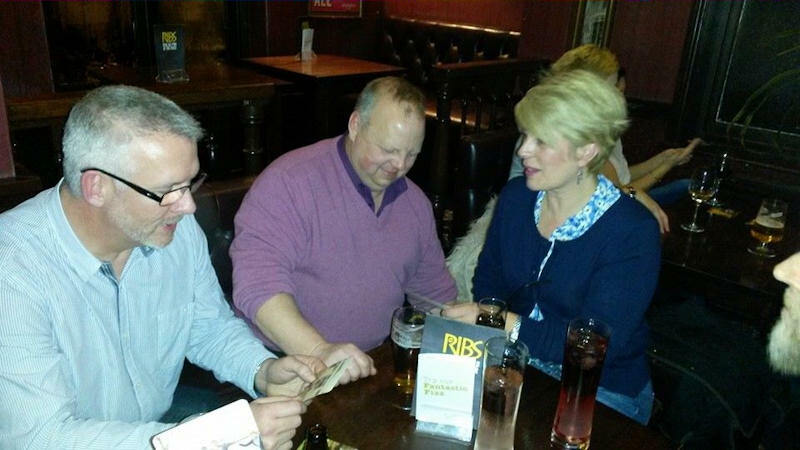 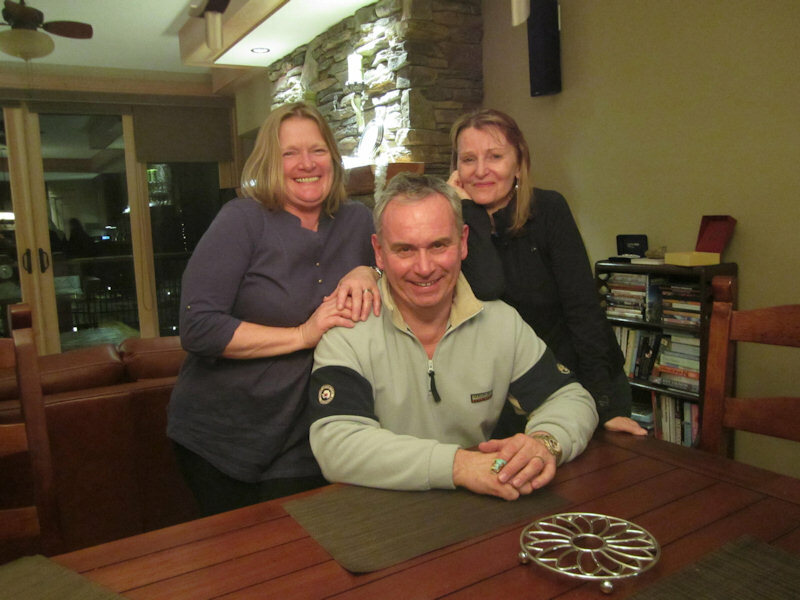 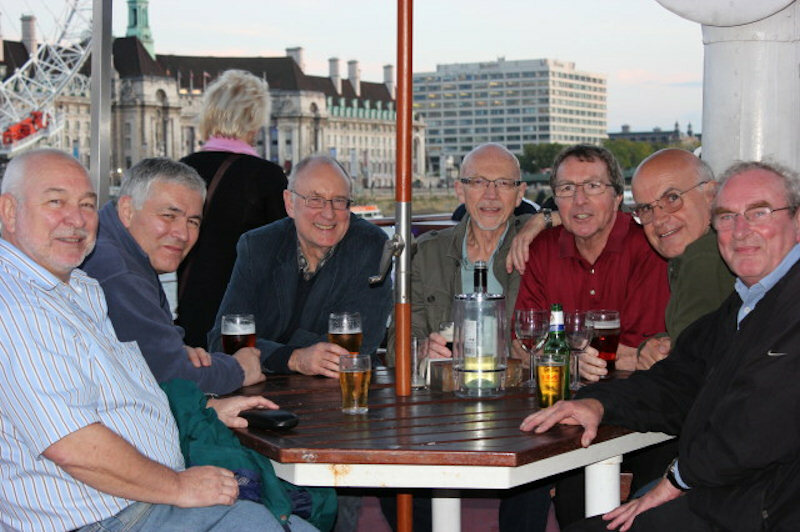 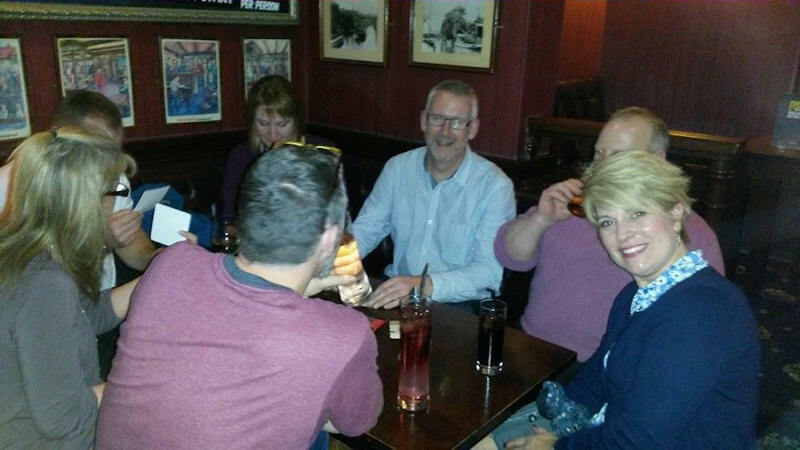 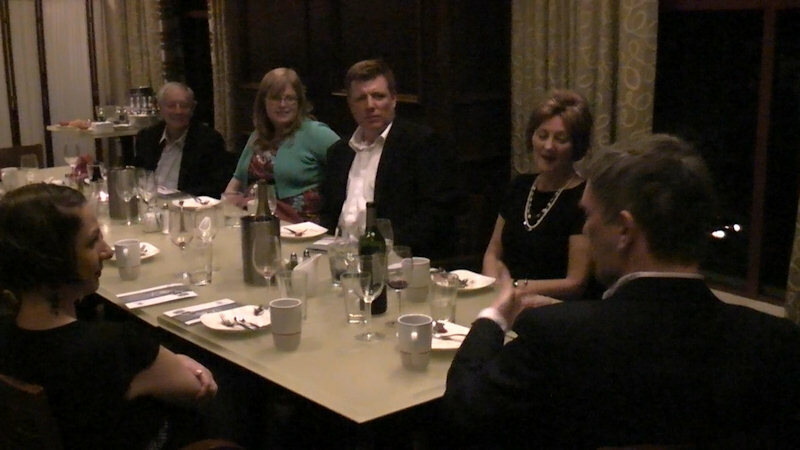 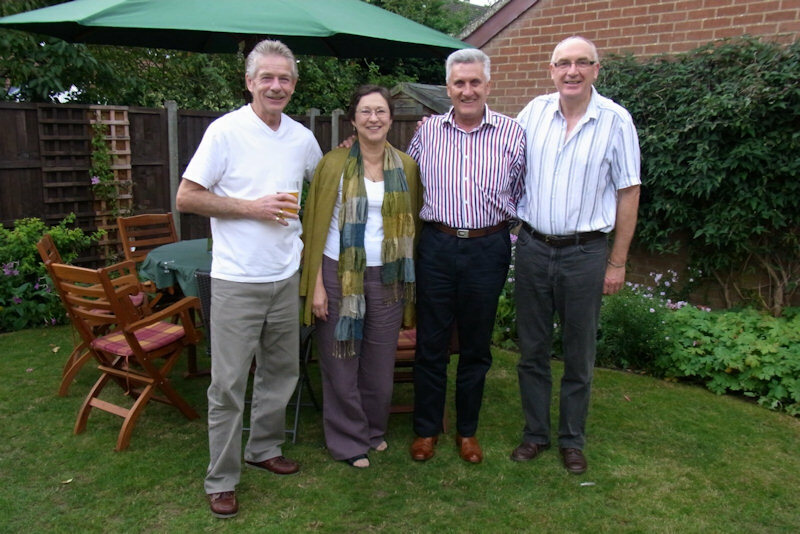 A reunion of Cavell Boarders from 1982 was held in January. 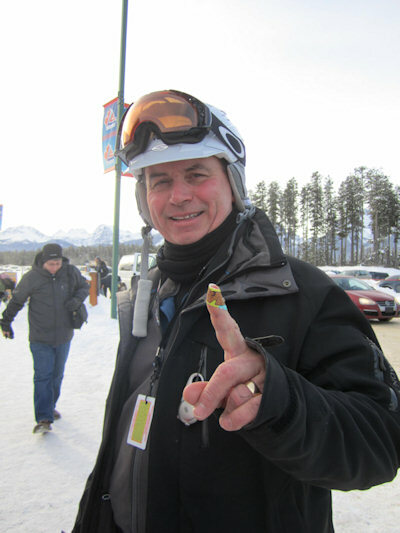 Click on thumbnail images to see larger versions and use your <back> button to return. 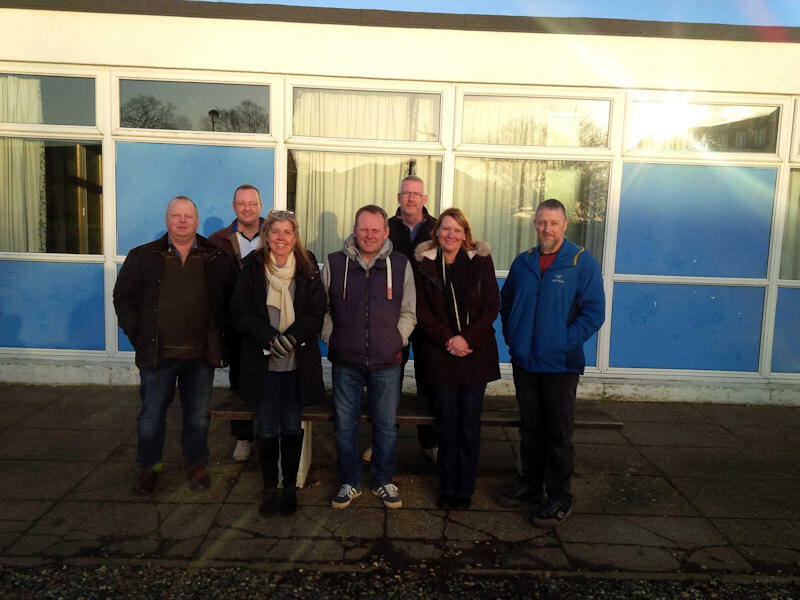 John Mewse, Gareth Claxton, Karen Rumball, Glen Dodds, Nick Robinson, Liz Stockwell and Andrew Macaleny outside the sports hall. 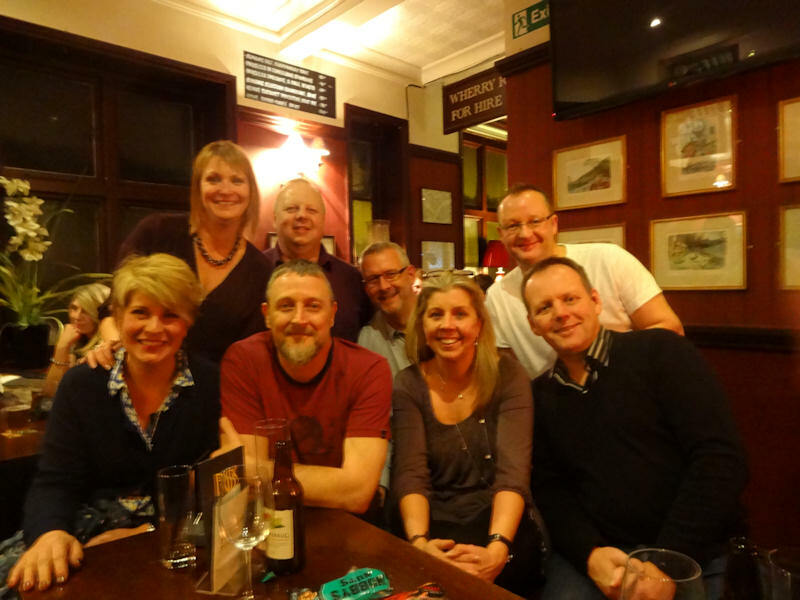 5 Better evening photo with Vanda too !